Beetroot. The root vegetable which has surpassed its turnip brother and even its sweet potato sister, to become one of the most infamous and most popular of roots. Its fame and popularity, however, isn’t simply down to its bright red façade or its sweet taste. Beetroots are first and foremost a rich natural source of antioxidants (Wootton-Beard & Ryan, 2011). Particular nutrients, that give beetroot its antioxidant qualities, have been found to combat oxidative cell damage (Sakihama et al., 2012), reduce fatigue and boost stamina (Mercola, 2014). Which has in turn fuelled the popularity of beetroot juice within the sports & exercise industry, even leading Paralympian David Weir to announce that a shot of it’s juice was the secret to his sporting success (BBC goodfood, 2013). 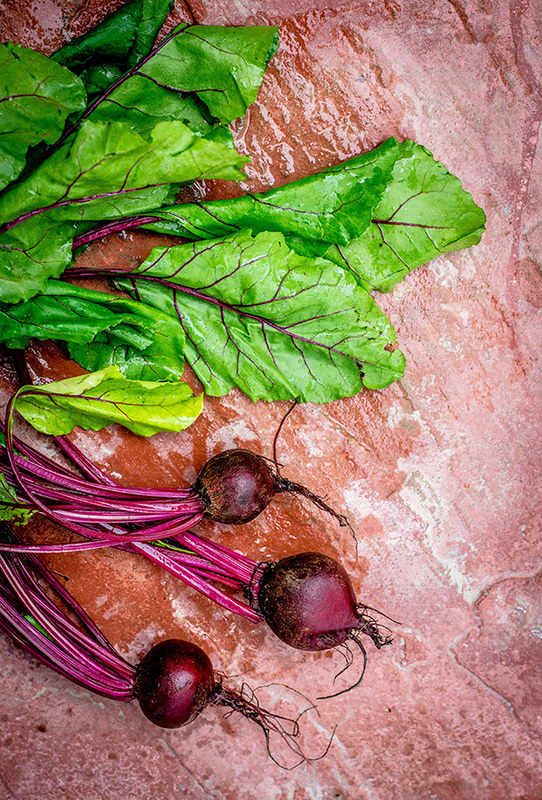 But beetroot’s components don’t only have their benefits for athletes; in fact, it has also been found to lower your blood pressure (Kapil et al., 2015). Beetroot possesses certain nitrates that stimulate the production of nitric acid in the blood stream. These nitrates work to widen and relax the blood vessels, thus lowering blood pressure (McDermott, 2016). Despite already possessing these qualities, it is still boasting and bursting with other nutrients which contribute to its ‘superfood’ name. This red vegetable is also a great source of calcium and iron, as well as fibre and potassium (Wootton-Beard & Ryan, 2011); and that is still only naming a few! 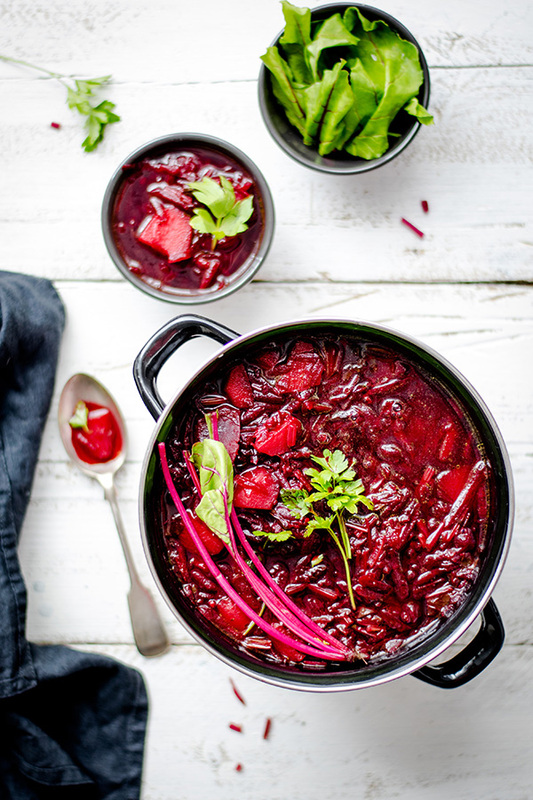 It is no doubt therefore that beetroot is one of the most versatile and impressive of ingredients. Building from this ‘superfood’ we have crafted our Beetroot Superblend. 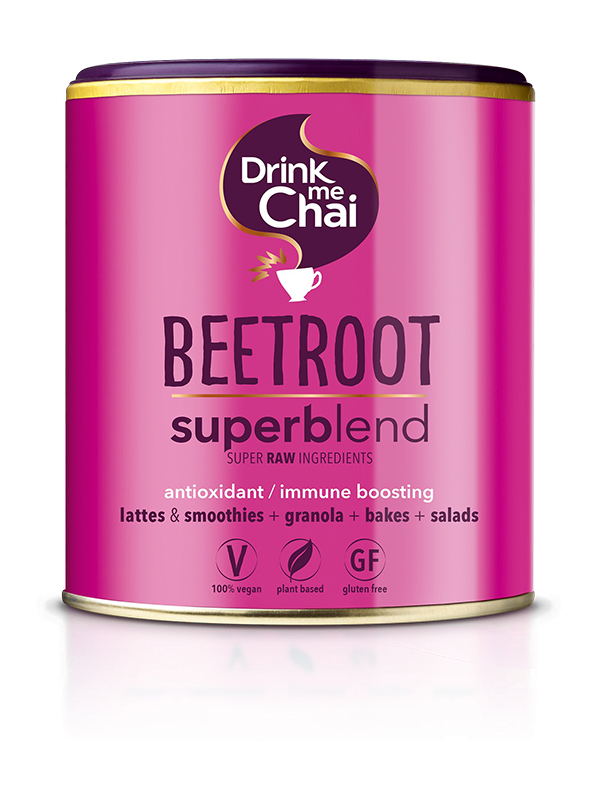 Made from Beetroot Powder (45%), Coconut Blossom Sugar, Cacao Powder, Ginger & Cinnamon, this blend is designed to enable you to supercharge your drinks; enabling you to make the perfect beetroot latte. But this blend also acts as the perfect raw ingredient allowing you to make anything from healthy sweet treats to houmous and everything in between.